Home Articles Why Should You Avail A Home Loan? 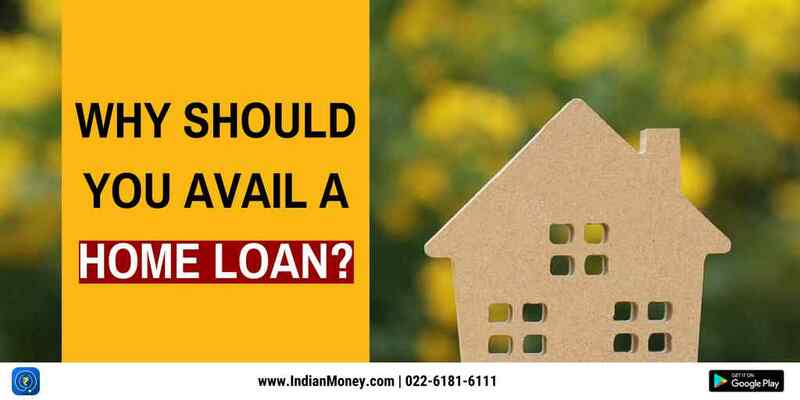 Why Should You Avail A Home Loan? Instead of paying rent, you can avail a Home Loan and stay in your own house. You may not have accumulated enough money to construct a house, especially if you are young and early in career. Lifelong investment: The property acquired with a Home Loan is a life-long investment which gives you a sense of accomplishment. Capital Appreciation: Property prices generally go up with time. A house is an investment which gives great benefits in the long run, whether you occupy it, sell it or rent it out. Prepayment of Home Loan: Repayment of Home Loan takes a long time, over a decade or two. Interest rates may fluctuate. If interest rates are high and you have just got a salary hike or a windfall, you could prepay the Home Loan or close it before tenure. Tax Benefit on interest paid: Interest paid towards Home Loan is eligible for tax deduction as per Section 24(b) of the Income Tax Act, 1961 up to Rs 2 Lakhs a year. Tax Benefit on principal repayment: The principal repayment of a Home Loan is eligible for tax deduction under Section 80C of the Income Tax Act, 1961 up to Rs 1.5 Lakhs a year. Inflation: With construction costs increasing year on year with inflation, rents rise too. Therefore, you must construct your own house as soon as possible. Interest rate: Home Loans offer two types of interest rates: fixed interest rate and floating interest rate. Most home loans these days are floating interest rate. Tenure: Home Loan is a life-long commitment. The tenure of repaying a Home Loan is long and can go over 20 years. 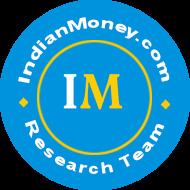 CIBIL score: This is your credit score which is calculated based on credit history. Banks consider this as a basis to lend. Home Loans are easily sanctioned if you have a CIBIL score of 700 and above. Age: Younger you are, higher is the probability of getting a Home Loan. To avail a loan, salaried employees should be between 21 to 60 years and the self-employed between 21 to 65 years. Employment stability: If you are a salaried employee, you should be employed for at least 2 years in the current job. If you are self-employed, your business should have been in existence for at least 3 years. 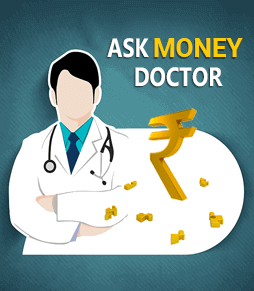 Income level: A higher monthly income indicates the ability to pay higher EMIs. The probability of repaying the loan on time is high. Not only your present income status, but also the past financial records are considered, to ascertain your financial stability. Credit rating: Having a CIBIL score of 750 and above increases chances of getting a Home Loan with flexibility on amount, EMI, tenure and interest rates. A credit score of 550-600 indicates default in payments and outstanding loans, which can lead to rejection of loan application or paying high interest rate. Agreement value: This is the value shown in the sale deed. Costs like registration, stamp duty, taxes and so on are paid on this amount. An agreement value is an important factor considered while calculating the loan amount. Market value: The bank does a valuation of your property to ascertain its market value. Banks also consider this an important factor while calculating the loan amount. Disputes: Banks check if the property title is disputed or clean. They also require the property to meet all by-laws laid by the Government and only then sanction the loan. 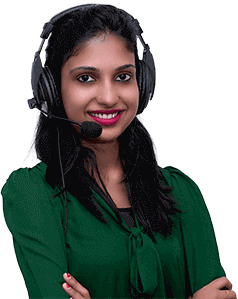 Other loans: Banks will consider other loans that you have availed. They will also check for pending dues in your name. If you have any, this increases financial burden, which could mean delayed repayments. Banks will hesitate in sanctioning the home loan. Note: Some banks offer home loans of up to a certain percentage of the agreement value of the property, while others consider current market value of the property.